The Sudanese Air Force has had a turbulent history ever since its founding in January 1956, the year that the Sudan gained independence from the British. Originally trained and equipped by Egyptians and the British, it acquired aircraft and helicopters from the Soviet Union in the late 1960s, followed by Chinese examples several years later. The Sudanese Air Force (SuAF) then sought to purchase aircraft from France, but ended up acquiring U.S. F-5Es and C-130s. In the late 1980s it began receiving military aid in the form of aircraft and helicopters from Libya, followed by the delivery of more Chinese aircraft shortly after, which would continue to deliver aircraft in the last two decades. In more recent years the SuAF's core is made up by aircraft acquired from Belarus, Russia and unsurprisingly, China. This is not all however, as the SuAF also operates or used to operate aircraft sourced from a variety of countries such as Germany, Switzerland, the Netherlands and Canada. While operating such a diverse fleet of aircraft ranging from several sources is already a logistical and financial nightmare, the political instability in Sudan during the 1960s to the early 1990s meant that Sudan frequently switched governments, all with different political orientations and thus different foreign policies. This meant the SuAF was unable to acquire spare parts for aircraft it had only recently acquired, resulting in decreased operational capability and eventually even the grounding of much of its fleet since its founding in 1956. The Sudan has in recent decades enjoyed a more stable political and economical landscape, largely due to the discovery and large-scale exploitation of large oil reserves, allowing the country to purchase more advanced aircraft and equipment for the SuAF. Sudan also succeeded in establishing a facility that would allow it to overhaul certain types of aircraft and helicopters in the country itself with the aid of China, Iran, Russia and companies based in the United Arab Emirates (UAE). 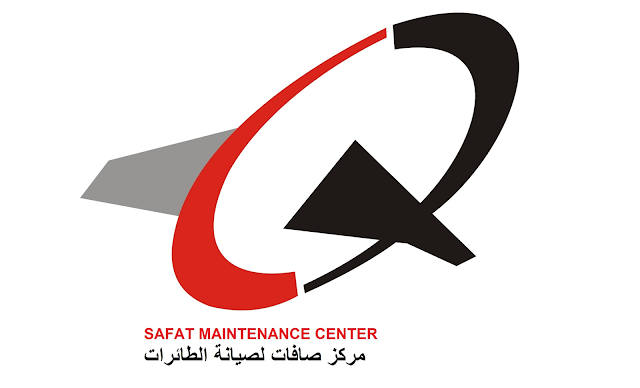 The Safat Maintenance Center (more commonly known as the Safat Aviaton Complex, part of the larger Safat Aviation Group) was first opened in 2004, and began work on overhauling its first aircraft in 2006. While SAFAT initially almost exclusively relied on foreigners to perform overhauls on mainly Soviet aircraft and helicopters, increasing numbers of Sudanese have largely replaced other nationalities. 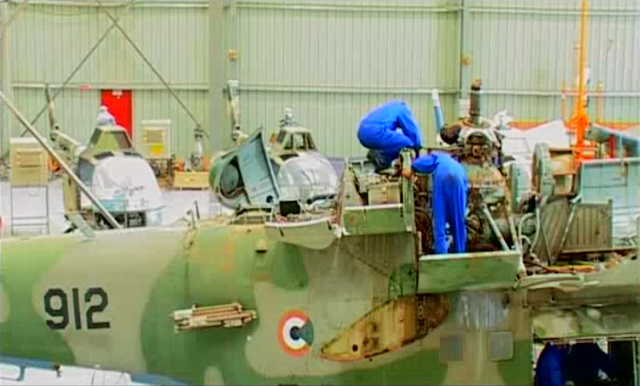 Although SAFAT is now capable of independently overhauling several types of aircraft and helicopers, it still relies on the assistance of foreigners on most (major) projects however. The overhaul of Chinese aircraft sees heavy involvement of Chinese technicians, the overhaul and maintenance of Soviet-era aircraft is done with the assistance of mainly Russians and Ukrainians while Iran provides personnel and expertise on most other projects. 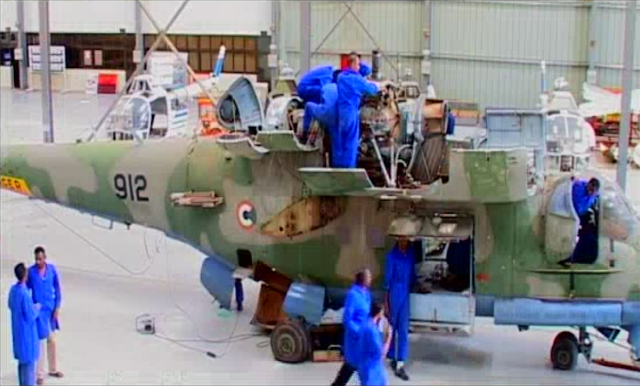 In agreement with Ethiopia's Dejen Aviation Industry (Formerly known as DAVEC, Dejen Aviation Engineering Complex), Ethiopians aided SAFAT with overhauling its Soviet-era helicopters, transport aircraft and even MiG-23s, both in the Sudan and in Ethiopia. Nonetheless, the SuAF continues to send some of its aircraft and helicopters abroad for overhaul, indicating SAFAT is not yet able to cope with the demands of the SuAF. The images below provide a look into the helicopter maintenance hangar of SAFAT, showing Mi-24P '912' as well as four BO-105s in the background. 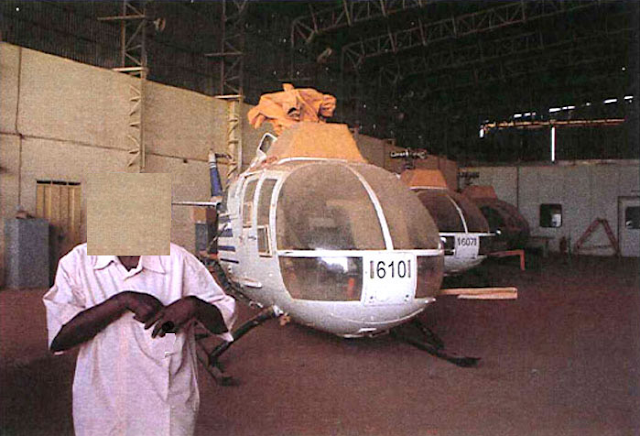 The sighting of these four BO-105s was the first indication the Sudan was working on bringing several examples of the type back to operational condition after years of being stored. 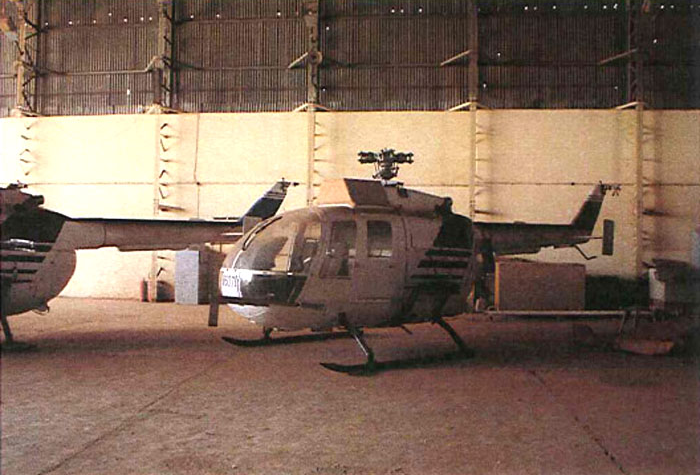 Sudan had originally ordered twenty BO-105s from West Germany in 1977, which were all believed to have been delivered just a year later. At least twelve of these helicopters were destined for the Sudanese Police Force, with the other eight going to the SuAF at some point during their career. 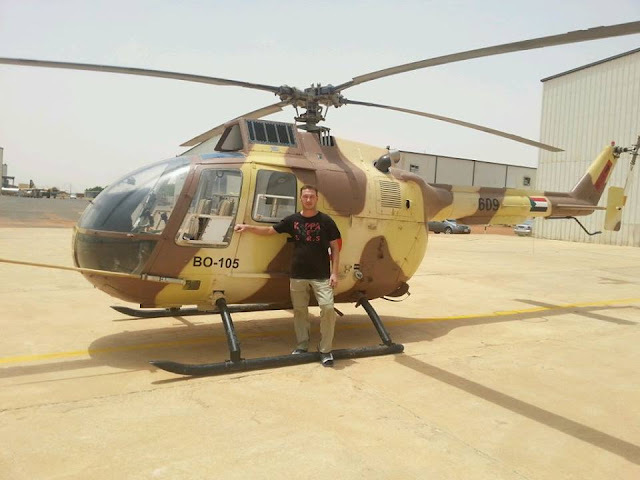 The examples operated by the police can easily be identified by their civilian paintjob, while BO-105s operated by the SuAF wore a camouflage pattern more adaptive to the Sudanese terrain. While the BO-105s were brand new at the time of delivery, the Sudan plunged into an even deeper crisis in the early eighties, which began to take its toll on the SuAF and Sudanese military as a whole. The social unrest, the back-to-back wars and the political instability of the country would eventually result in another coup, bringing the current President Omar al-Bashir into power, which was quick to shift Sudan's alliance away from the West and towards Iran and Libya. This drastic shift meant that the SuAF was now unable to acquire spares for its fleet of Western aircraft however, resulting in the grounding of F-5s, C-130s and other aircraft over the next years. This also included the fleet of BO-105s, which were believed to have been flown only rarely during their short career. Most of the surviving airframes were then stored at the Sudanese Air Force's largest airbase, Wadi Sayyidna, which would likely become their final resting place. With SAFAT's expertise growing, allowing it to service an increasing number of aircraft and helicopters (albeit with foreign help), SAFAT began to overhaul several types formerly operated by the SuAF of which it was once believed they would never fly again, including BO-105s. 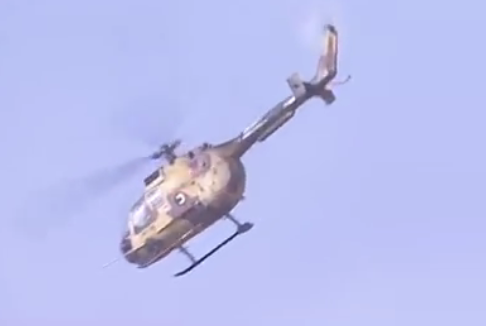 Four helicopters of this type, comprising three former SuAF mounts and one BO-105 operated by the police, were overhauled in 2012 with the assistance of the IHSRC (Iranian Helicopter Support and Renewal Company, commonly known as Panha), likely by cannibalising other airframes for spare parts or by acquiring these via the black market. The work on all four helicopters was believed to have been finished in late 2012 or early 2013, when four BO-105s were spotted on satellite imagery on the the tarmac outside one of SAFAT's maintenance hangers. These helicopers would continue to show up on satellite imagery here well into 2014, possibly indicating they were still undergoing test flights or were simply waiting for their handover to the SuAF. 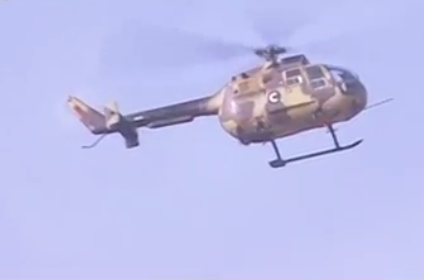 One of the now once again operational BO-105s can be seen below. 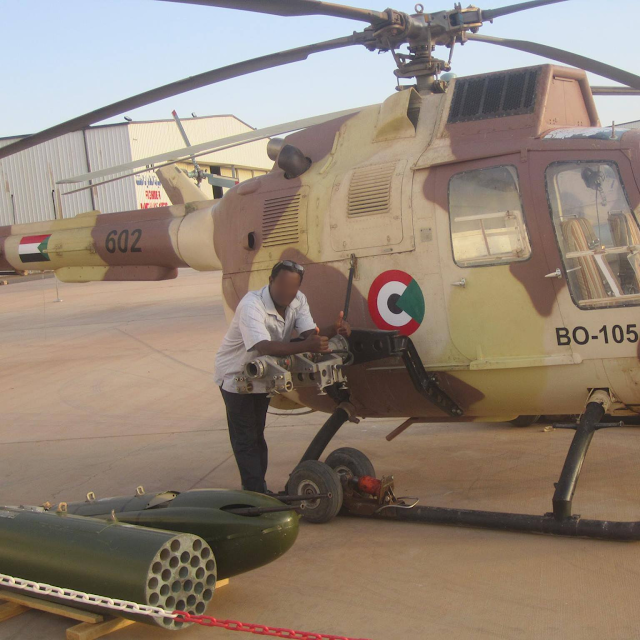 All of Sudan's BO-105s can be armed with rocket pods containing 28x 50mm SNIA rockets and gun pods with two 7.62mms, which can be seen in the image below. Of course, compared to dedicated gunships such as the Mi-24/35s also operated by the SuAF this weaponry amounts to very little. The Mi-24/35 has secured its position as the SuAF's primary gunship, and the type's ruggedness, range and payload makes it an ideal platform for the SuAF. The BO-105 is a completely different platform however, lacking the range and armour for effective use over the hostile battlefields of Sudan. It could instead be used as an armed reconnaissance helicopter or even handed over to the police for more peaceful duties. 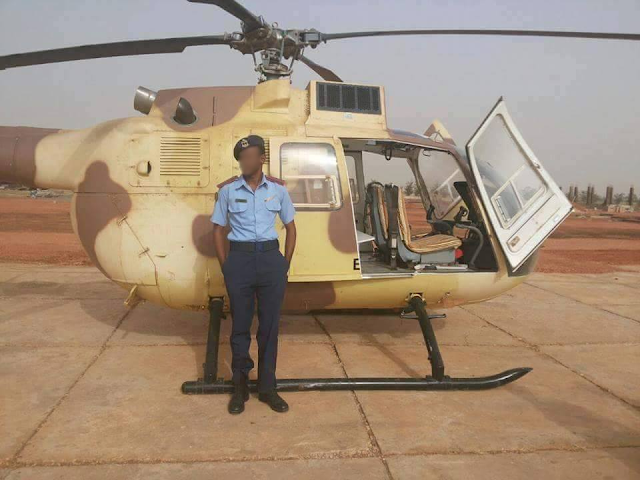 While the BO-105s are unlikely to significantly bolster the Sudanese Air Force's capabilities, they can be brought back to flying condition with minimal effort, presenting the SuAF with at least another four helicopters. Perhaps more importantly, the rotarcraft also represent an important step for the Sudan, one that could allow the country to become even more self-reliant in overhauling aircraft and helicopters in the future. Excellent article Oryx. Very insightful. Any coming articles on the SAA or SyAAF? Postings on Syria will gradually decrease and make way for other countries, as we'd like to diversify our range of topics. We will however revisit the 'Syria's Steel Beasts' and 'Onwards to the front, Syria's BMPs' series somewhere in 2016.